SINGAPORE - Singapore's sovereign wealth fund GIC and Australian property group Vicinity Centres have agreed to undertake a property swop. 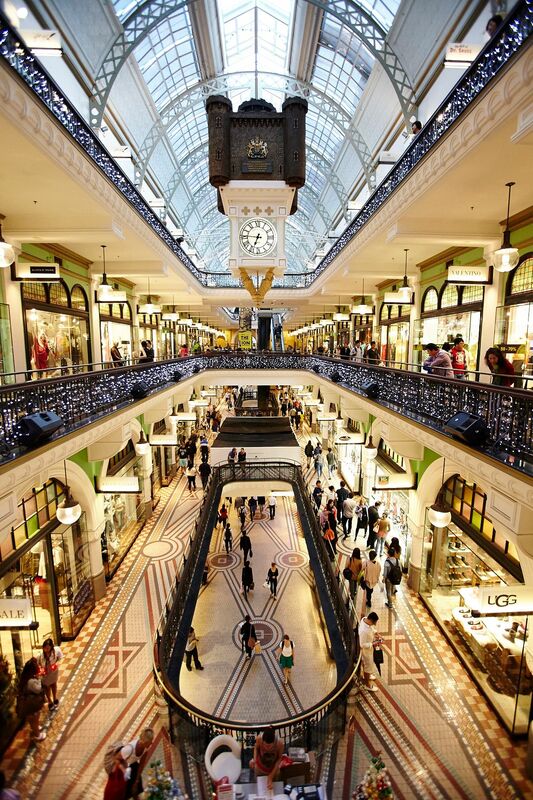 Vicinity will exchange a 49 per cent stake in Chatswood Chase Sydney mall worth A$562.3 million (S$586.69 million), for a 50 per cent stake in GIC's Queen Victoria Building, The Galeries and The Strand Arcade (known as the Sydney CBD Centres), worth A$556 million. GIC said it considers the Sydney CBD Centres prime assets, and has completed several asset enhancements including refurbishments, re-developments and tenant re-leasing projects on them. The deal, expected to be finalised in early 2018, will see Vicinity assume property management of the Sydney CBD Centres upon completion, and it will continue to manage the Chatswood Chase property. Lee Kok Sun, chief investment officer at GIC Real Estate, said: "This swop transaction for a stake in Chatswood Chase Sydney, a high quality major regional shopping centre with resilient cash-flows, allows us to gain access to new development and enhancement opportunities. We have worked with Vicinity on Emporium Melbourne and Myer Bourke Street, and look forward to strengthening our long-term partnership." Angus McNaughton, CEO and managing director of Vicinity, said the deal was "strategically significant" for Vicinity. "We gain exposure to, and the management rights of, three high-quality and strongly performing CBD centres in Sydney, Australia's most populous and most visited CBD," he added. The deal was undertaken by GIC affiliate Ipoh Pty Ltd, and is subject to approvals by the Sydney City Council, RailCorp and Australia's Foreign Investment Review Board. Ipoh Pty Ltd is owned by GIC Real Estate Pte Ltd through its Australian investment vehicle Reco Bay Australia Pty Ltd.